Being objective can often be difficult when being emotionally involved in the development of a brand. Zenith Ideas therefore say businesses must listen to the feedback of their customers in order to secure continuous business growth. There are many ways to receive feedback about a brand, from surveys, mentors, family and friends and by asking the consumer directly. Oliver Lane, MD of Zenith Ideas says it is crucial to receive honest and objective feedback from someone who knows and understands the specific product or service. “Feedback must be relevant. As nice as comments from friends and family might be, they may not be as objective and helpful as needed for the business.” Zenith Ideas is a leading provider of outsourced sales and marketing and run interactive direct marketing campaigns on behalf of their clients. The firm based in Dublin, Ireland is well recognised for their face-to-face strategy and providing a personalised experience for every single customer. An ever-changing marketplace makes it unavoidable for businesses to continuously innovate and create new ideas. Zenith Ideas however insist that businesses must get feedback about their products and services directly from the consumer in order to avoid disappointment. Kitty Shepherd, co-founder of Shepherds Markets, says she has noticed an increasing number of businesses using the opportunity to assess new ideas: “Small businesses are drawn to markets as they provide unique opportunities to put their ideas into practice. And gain first-hand feedback from their target audience.” Oliver Lane from Zenith Ideas agrees that feedback directly from the target market is crucial. 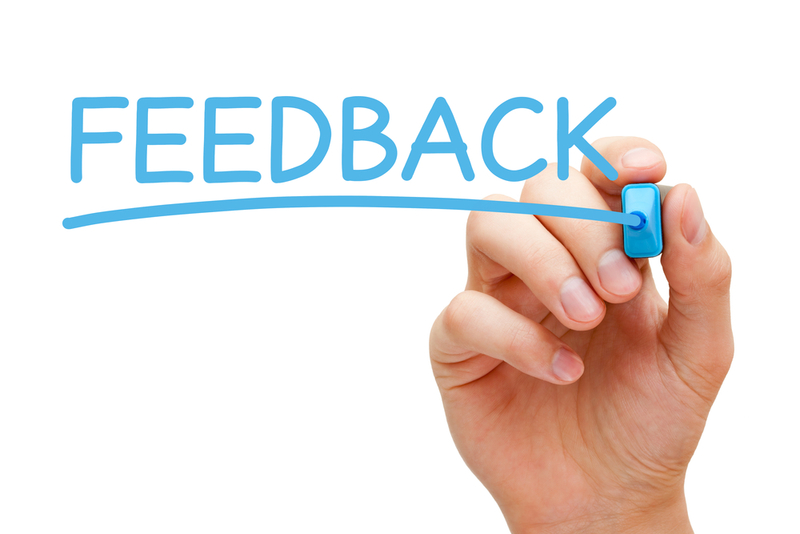 He recommends businesses to have a procedure in place to track and review customer feedback on a regular basis. Zenith Ideas run face-to-face marketing campaigns for their clients. Their sales force promotes and sells the company’s clients’ products and services to a specific target audience. “The personal interaction makes all the difference,” insists Oliver Lane of Zenith Ideas. “Our mission is to leave every customer happier than we found them,” adds Oliver Lane. By focusing on a friendly and personalised approach, Zenith Ideas’ sales force builds rapport with consumers and increases trust. “This way, customers tell us when they are happy or upset and the best thing is that we always leave them our names, so they can even provide us feedback afterwards, especially when they need any assistance,” says Oliver Lane of Zenith Ideas. He explains that every single feedback is collected and tracked and forwarded to their clients. “Together we review these comments regularly, so amendments can be made accordingly and customer satisfaction remains on the rise,” adds Oliver Lane. Their strategy has proven successful. Zenith Ideas have increased customer satisfaction by over 30 per cent in Q2 compared to the beginning of the year. The firm is now planning to expand and represent their clients in further markets.